Chiropractic involves gentle, specific adjustments to the spine where stress has built up causing interference to the body. 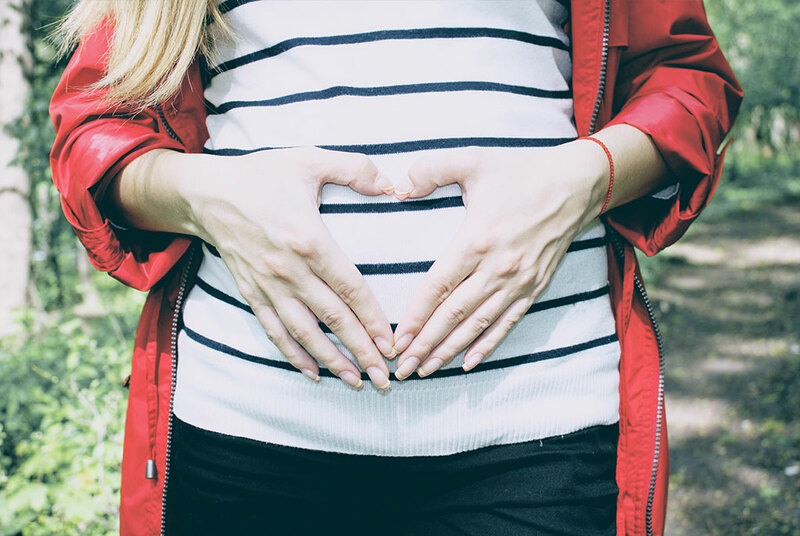 Chiropractic care during pregnancy creates optimal alignment of the spine and pelvis thereby creating an overall healthier and more comfortable pregnancy. Even the most normal, natural childbirth places incredible stress on the head and neck of the baby. Adjusting a baby is very safe and comfortable. 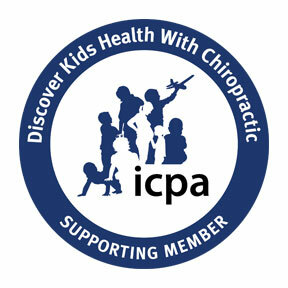 I am a proud member of the ICPA. How Does Chiropractic Help Pregnancy? Pregnancy is a remarkable time in a woman’s life. There are many dramatic changes happening during pregnancy most pronounced in posture as well as spinal and pelvic function. 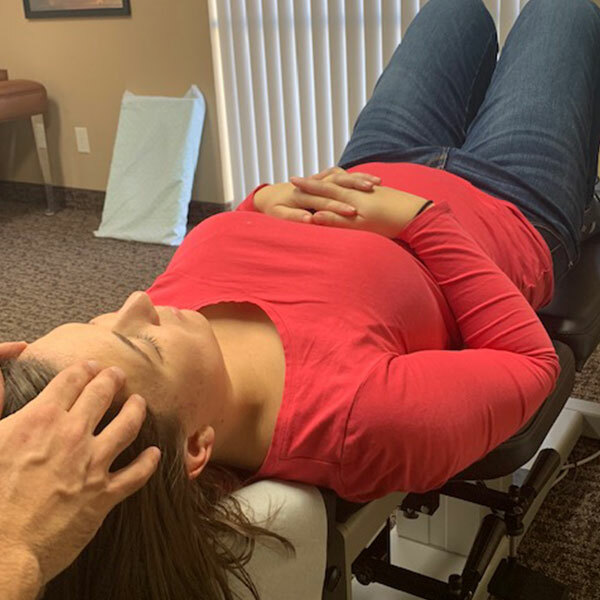 Chiropractic care during pregnancy creates optimal alignment of the spine and pelvis thereby creating an overall healthier and more comfortable pregnancy. This alignment reduces nerve interference to the reproductive organs so baby can grow and develop. 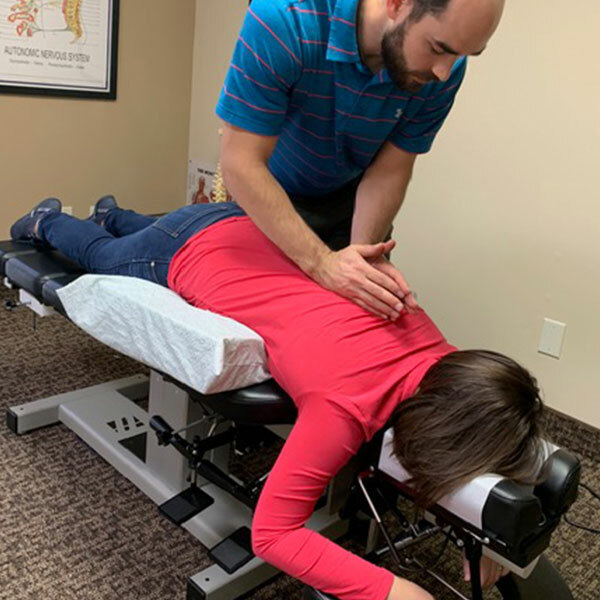 It has also been reported that chiropractic care during pregnancy can shorten labor times, lessen labor pains, lessen back pain, and improve sleep. There are many ways to adjust the spine during pregnancy and vary depending upon the stage. But at no time is there any torque placed in the lumbar spine or pelvis to cause stress to baby. Dr. Josh is certified in the Webster Technique. This technique is the gold standard for chiropractic care during pregnancy. 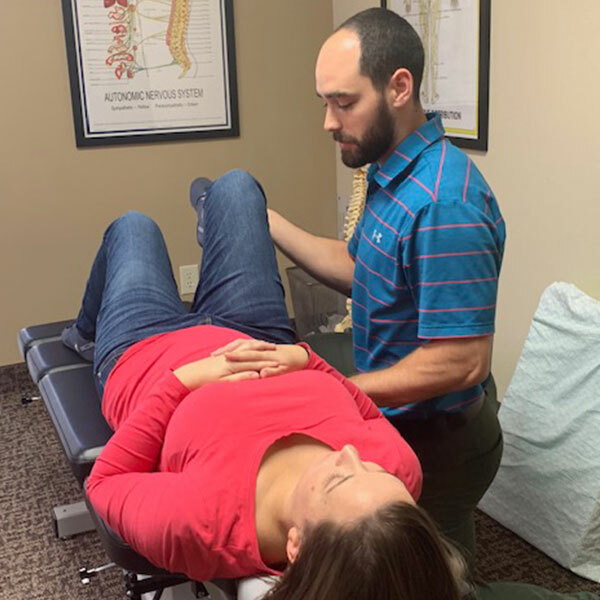 The Webster technique is a specific chiropractic evaluation and adjustment that reduces nerve system stress, balances pelvic muscles and ligaments and optimizes the mother’s pelvic function in pregnancy and birth. If the pelvis is not balanced, the uneven pulling on these muscles and ligaments may be restricting the baby’s ability to get into the best possible position for birth. 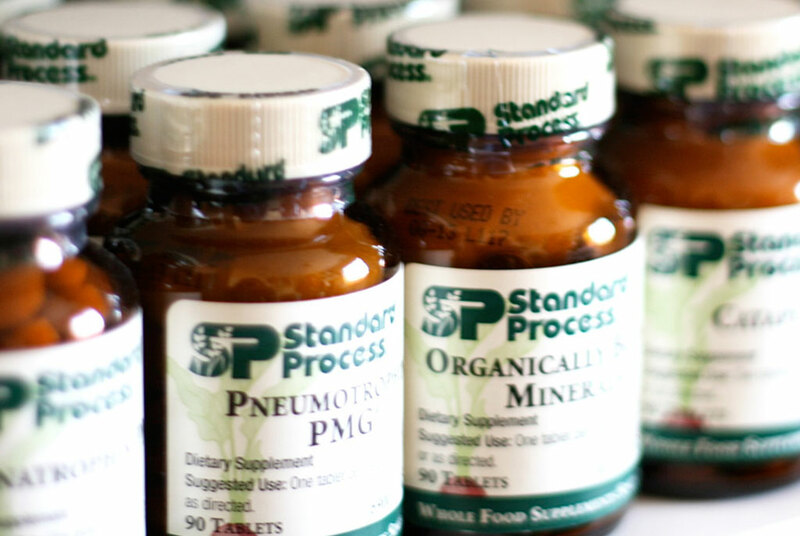 How Can Chiropractic Care Help Babies and Children? 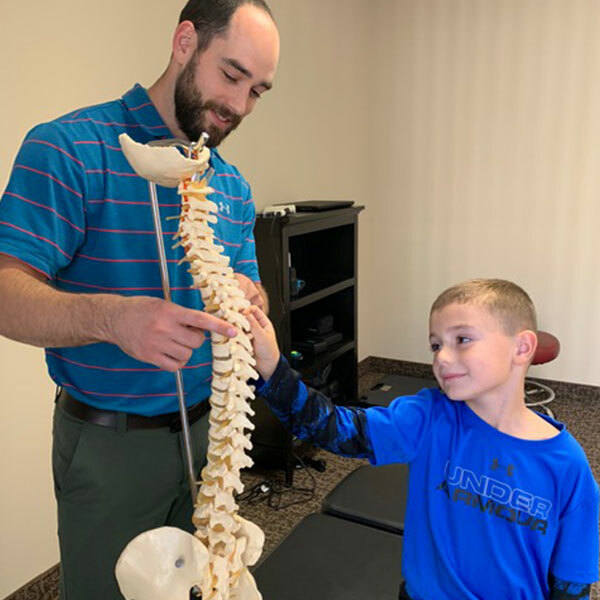 Chiropractic care is vital to the proper development of a child. Even the most normal, natural childbirth places incredible stress on the head and neck of the baby. 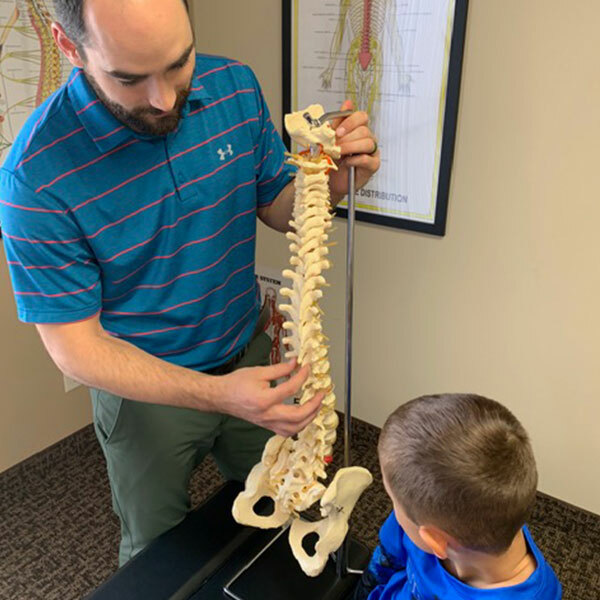 In addition, as the baby grows there are countless falls, bumps and bruises that come alone with crawling, walking, climbing and running, all of which can cause stress to the child’s spine and nervous system. The amount of change that a child’s body goes through in the first years of life is unbelievable. 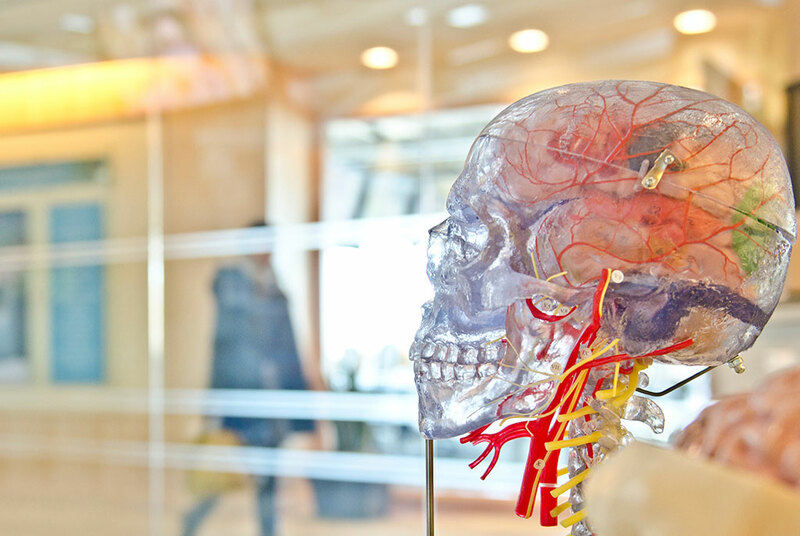 A study showed that roughly 65% of the development of the child’s nervous system occurs in the first year of life. This is why it is so important for a baby to be under chiropractic care from birth; to make sure there is no interference to that nervous system development. Dr. Josh adjusted his son when he was just hours old. Adjusting a baby is very safe and comfortable. There is no more pressure placed on the baby than you would comfortably press on you eye. 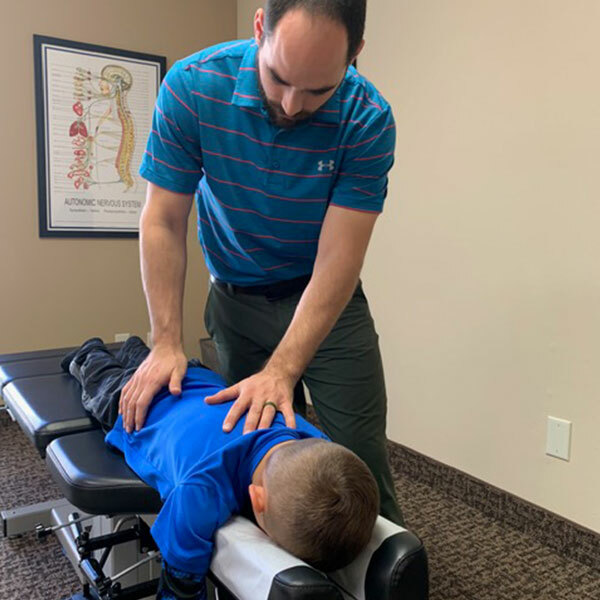 Common childhood disorders can also be linked with spinal dysfunction, these include: ear infections, sore throats and colds, colic/reflux, asthma, scoliosis, bedwetting and/or constipation, growing pains, ADHD.